It's the first proper show of the new year with a semi-different format that we're still working out! The obvious starting point for this approach? 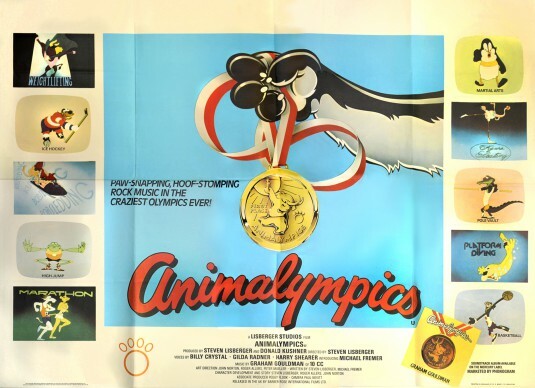 The TV movie Animalympics of course! We're always looking to do better here at SOTSM so 2018 seems as good a time as any after putting this out for so long to freshen up our methods a little bit. What we're hoping to try here is to divert our tendency to overthink & tangentialise to the purpose of highlighting those hidden links and pathways lying just under the surface of the animation world. To that end while we figure out where to begin with this we thought we'd look at a more auspicious start in the bright career of cartoon creative Brad Bird, with his first professional credit on this 1980 TV special from the director of Tron, and follow his route from there. 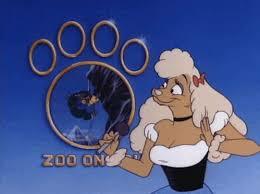 What other surprising staff will we discover? Is this format really going to inspire any substantial change? Will Niall's voice hold out until the end of the recording? 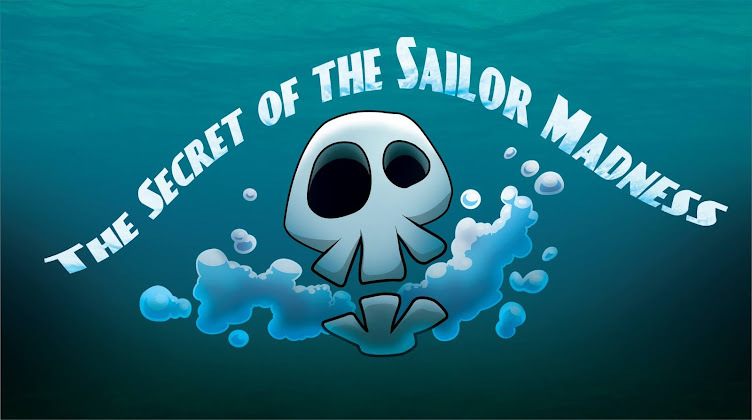 The answers to these questions may only be found on the almost new, almost improved Secret Of The Sailor Madness!